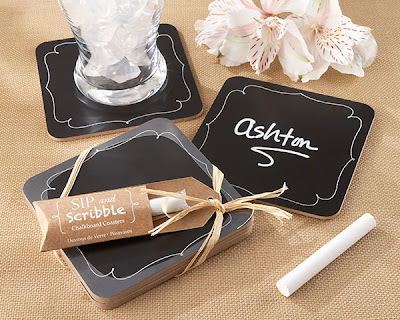 Trend Alert: Chalk it Up with Chalkboard Favors! 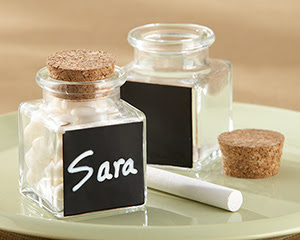 Take your party guests back to school and teach them the ABC's of fabulous favors! Simply the latest hottest trend in party decor! Brides and event planners are using chalkboards in so many creative ways and we're super excited to be offering you these unique and playful favors! 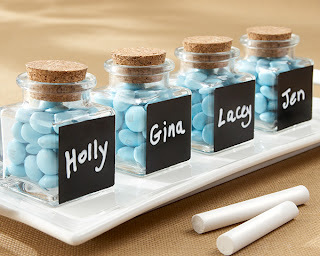 The ultimate way to make your party favor "custom." 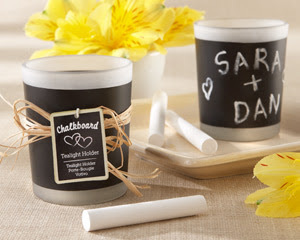 You can write your guest's name or a special message on these modern chalkboard wrapped candle votives. 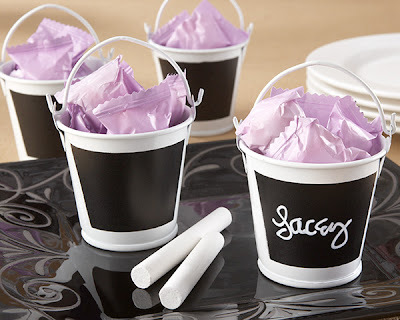 These shiny white tin pails are the perfect favor gift your guest can reuse when they get home. Fill them up with custom chocolates or fresh flowers. It's a favor the kids will also enjoy. These glass and cork favor jars are beautiful on their own. Having the chalkboard label is just a bonus! 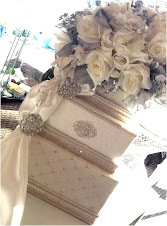 Fill them up with anything that will match your event's color or theme! 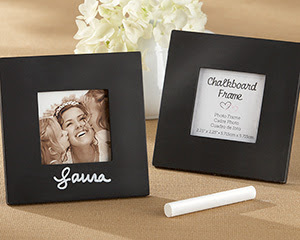 Photos in frames and sentiments change, making this fun frame a wedding favor with charisma! Use it as a place card holder, write a few heartfelt words of thanks around a photo, or let family and friends have fun at their tables with a few pieces of chalk scattered around! Chalk this favor up to pure fun! Your guests will never get "chalk bored." They can sip while they write you a party message! 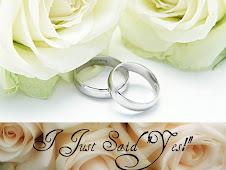 As always, all of our invitations and favors are customizable for your special event. 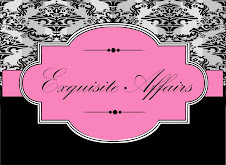 Visit our online store: www.invitationsbyyvonne.com to shop by Brand, Theme, Trend, or Color! 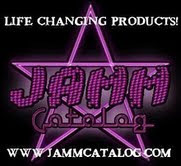 Want to see these fun favors in person? Visit us in our Hicksville shop! That's What I'm Chalkin' About! !